Director – DOP based in Amsterdam. Clients: BMW, Porsche, Coca-Cola, Audi, Nescafe, Vodafone, Huawei, Honda, Toyota, Yamaha, Kia, Budweiser, Lukoil, Lexus, Saudi Airlines, KLM, Bavaria and others. 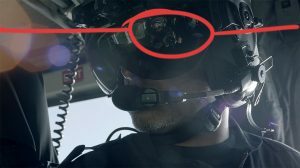 Experienced Flighthead Operator with Russian Arm and Heli. Owner of full options Alexa Mini package.